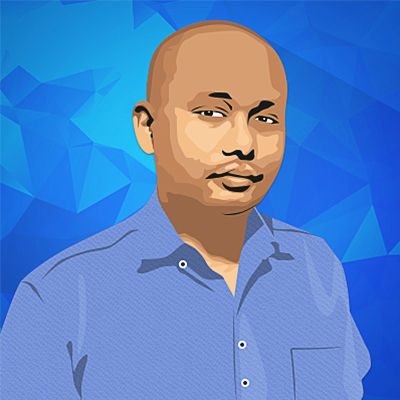 XIN Gaming is one of Asia’s up-and-coming game development companies. With products ranging from fancy slot games to table games like blackjack and roulette, this developer is definitely punching above its weight class with high-quality products. It is still a new company, though, having been only founded in 2014. This software and game content provider has been making its mark in the Asian sector through its successive release of new games. Moreover, with a planned new slot game release, the company seems to have found its stride by showcasing its latest products at the G2E Gaming Expo Asia. 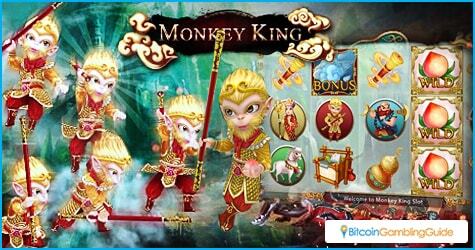 XIN Gaming’s flagship product is the Monkey King slot game that is strategically targeting the Chinese market. Based on a classic Chinese literature, the Monkey King slot game is a five-reel, three-row, 25-line slot game that features the adventures of the eponymous Monkey King, Sun Wukong. Undoubtedly the most famous character from Journey to the West, the character has been adapted to a wide array of media from cartoons to games. Asians will easily recognize him and will be curious about the game and will want to try it out. Fortunately, the game does not disappoint expectations. With great-looking visuals and excellent gameplay, people will love playing this game. It does not hurt that it has a whole lot of special features packed into it. Players will be easily familiar with the usual wild symbols that can act as any other symbol, but they will probably be surprised by the progressive bonus spins. Laid out like a fighting game, players will be matched up against four powerful opponents to earn bonuses. For each of them that a player beats, the multiplier will increase, potentially giving them a large payday. This game will mark another milestone for XIN Gaming as it continues its expansion plans. Aimed specifically at the Asian market, the company wants to highlight its position as a leading developer in the region with this. With the game’s debut at the G2E Asia event and its recent team up with Asia Gaming, potential customers will be sure to take notice. The Monkey King slot game will not be the only one featured at the G2E event, as three other games are featured at the iGaming Zone. First, there is the Sky Guardians slot, which has players defending the skies from evil creatures. This game has the unique feature of letting winning symbols stay for the next spin. Next, there is the Candy Quest slot, with its relaxing and simple gameplay experience. 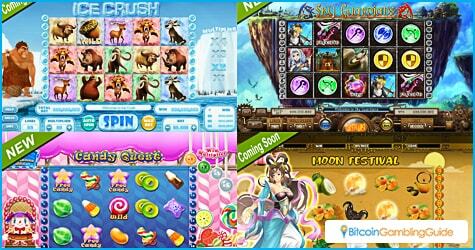 Finally, XIN Gaming also features the Ice Crush slot, where players race to save animals from being imprisoned in ice. With four new products to show off, XIN Gaming is definitely going all out in its expansion efforts in the Asian market. People can expect more fine products from this developer, as well as an increased presence in the global marketplace, especially with Bitcoin on board. CoinGaming.io and XIN Gaming signed a partnership deal for the CoinGaming-powered casinos to host the online games developed by XIN Gaming. This will enable Bitcoin casinos like BitCasino.io to have the XIN Gaming slots included in its game library. Having its games also open for Bitcoin bets, XIN Gaming is poised to succeed in its mission to make a stronger presence and reputation in the region’s online gambling market.